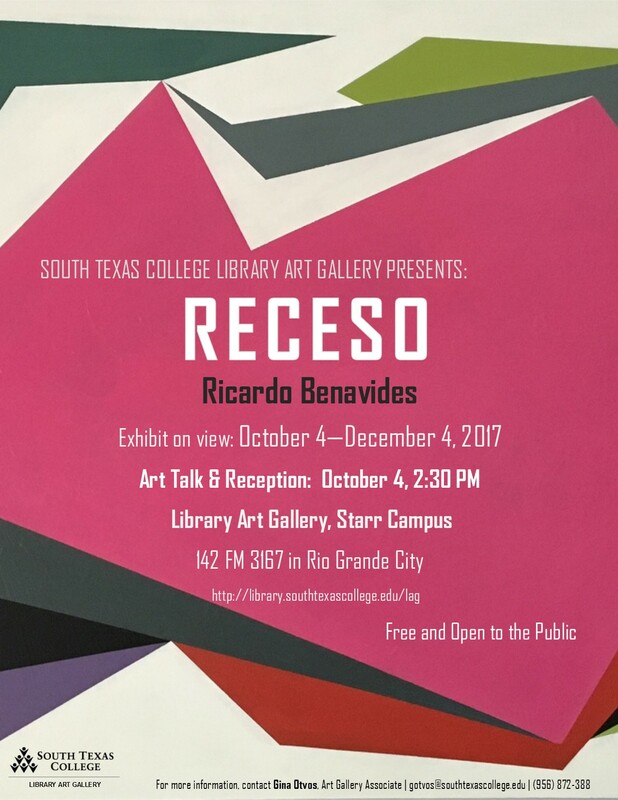 McAllen, TX (September 27, 2017) – South Texas College’s Starr County Campus Library Art Gallery proudly presents “Receso” an exhibit featuring artwork by Ricardo Benavides. The exhibit opens Wednesday, October 4 and will be on view until Dec. 4, 2017. A talk and opening reception with the artist will be held on Oct. 4 at 2:30 p.m. at the STC Starr County Campus Library (Bldg. F), located at 142 FM 3167 in Rio Grande City. Admission is free and open to the public. Ricardo Benavides is a local artist who earned his Master of Fine Art degree in 2014 from the University of Texas – Pan American. He uses painting, digital photography, and ceramics to explore minimalism and construction inspired by the sophisticated and globalized culture of Mexico. In this mixed-media exhibit, Benavides translates complex societal constructs into minimalistic layers and shapes of color. 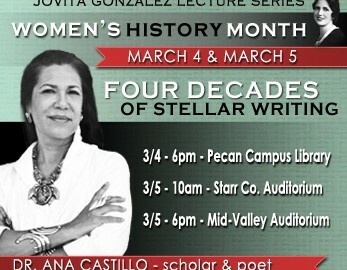 For more information, contact Gina Otvos at gotvos@southtexascollege.edu, (956) 872-3488 or visit https://library-stg.southtexascollege.edu/lag. 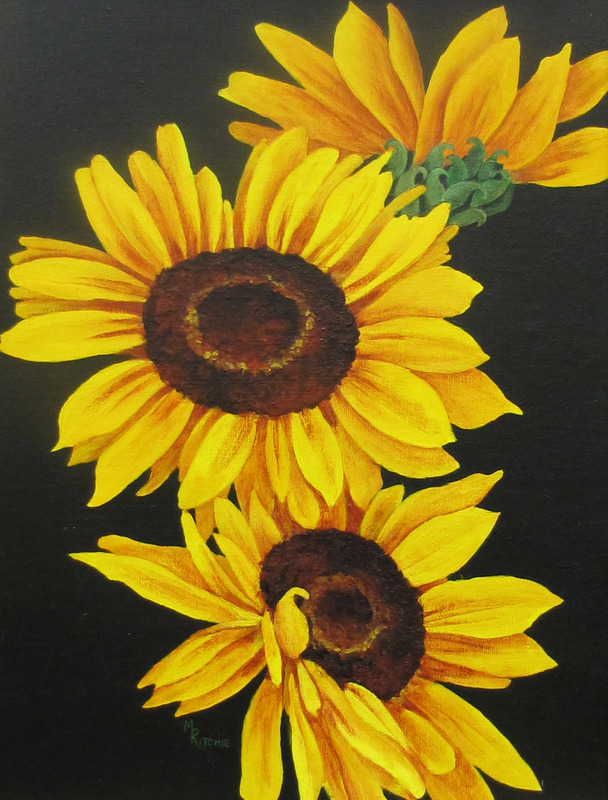 The South Texas College Library Art Gallery presents its seventh annual Roma High School Art Exhibition June 11, 2015, to Aug. 7, 2015, at its Starr County Campus in Rio Grande City. The display features works of art by students who have studied under the tutelage of Roma High School art instructors Gabriela Gonzalez, department head; Mario Godinez, teacher; and Abilene Vargas, teacher. Admission is free and open to the public. 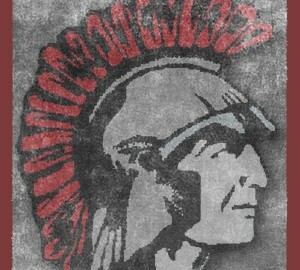 The exhibit features mixed media artwork by Roma High School students of all grade levels. STC’s Library Art Gallery exhibits regional, national and international artwork, explores new visions and theories of creativity, and introduces innovative artistic expressions to the South Texas region. The South Texas College Starr County Campus Library Art Gallery is located in Building F at 142 FM 3167 in Rio Grande City. (956) 488-5822. 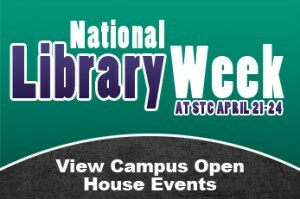 For a complete listing of events visit: lag.southtexascollege.edu. 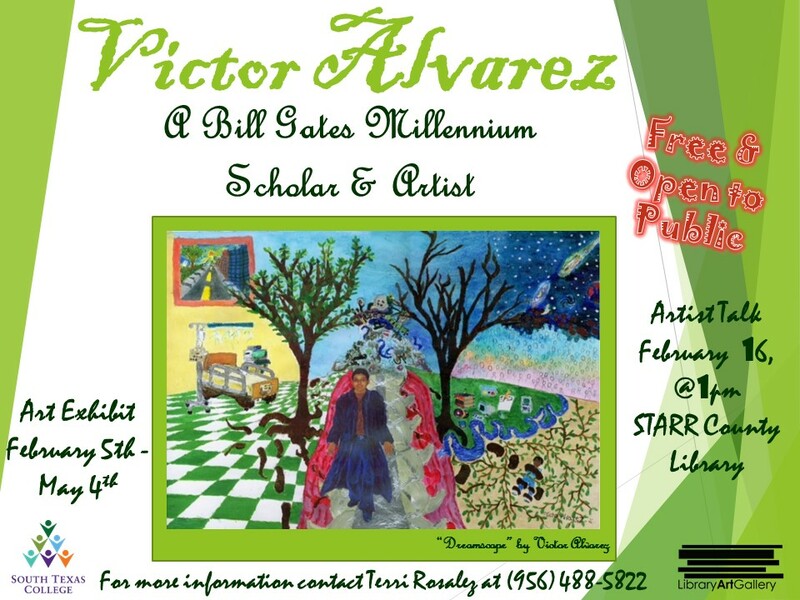 South Texas College’s Starr County Campus Library Art Gallery presents “The Art of Victor Alvarez, conquering a wayward body with a winning spirit” an exhibit featuring the paintings of Victor Alvarez. 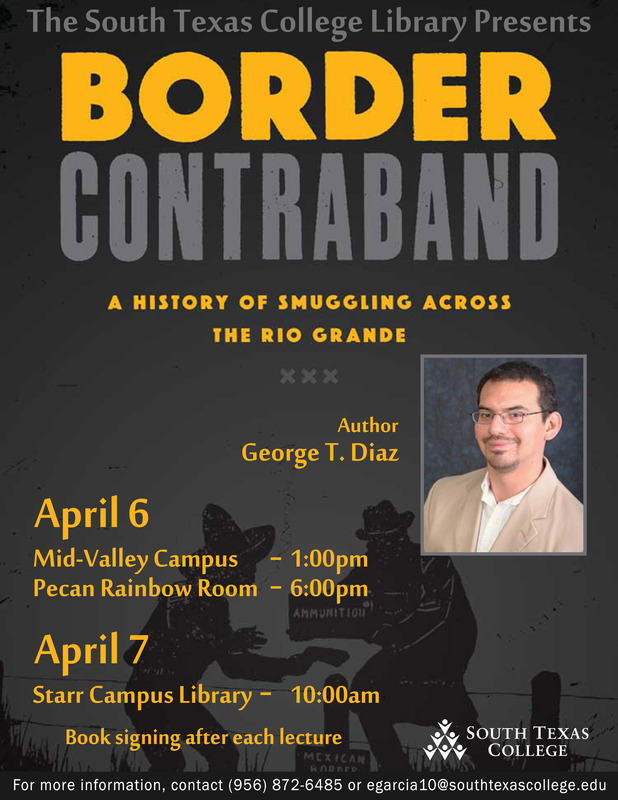 The exhibit opens Thursday, Feb. 5th and will be on view through Monday, May 4th, 2015 at STC’s Starr County Campus Library Art Galley which is located at 142 FM 3167 in Rio Grande City. There will be an art talk on Monday, February 16th at 1:00 pm. Admission is free and open to the public. Victor Alvarez was a Bill Gates Millennium Scholar at the University of Texas-Pan American. Alvarez had Spinal Muscular Atrophy and could not walk, sit up or lift his head without assistance, nonetheless he was a poet, a newspaper columnist, a motivational speaker, an award-winning artist. “His paintings primarily focused on his understanding of himself and his place in the world as an artist, scholar, and person of value despite his physical frailty” says Yolanda Morado. 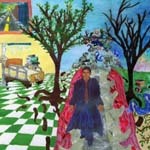 The exhibit displays paintings of acrylics, ink, charcoal, pencil and digital media. Yolanda Morado who adopted Victor Alvarez and who will be giving the art talk on his paintings says that art was a driving force for Victor. “Art was Victor’s connection to the world around him and the way he expressed what was in his heart”. For more information contact Terri Rosalez at 956-488-5822 or mtrosalez@southtexascollege.edu or visit http://lag.southtexascollege.edu. In every community there are people who have knowledge and skills to share — ways of knowing and doing that often passed down across generations. People in the community are primary sources of culture and history. Oral History interviews can bring to the study of local history and culture to life. By documenting their memories and stories, we can learn about the living traditions — the foodways, celebrations, customs, music, occupations, and skills — that are part of daily experience. 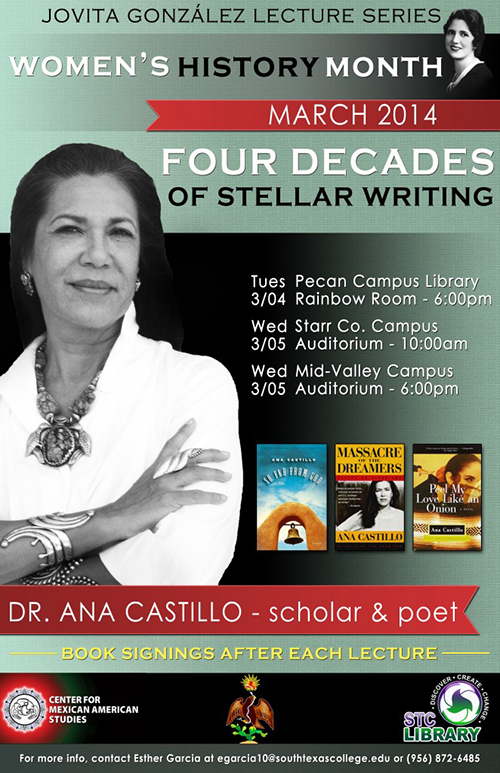 Sept 24 at 1pm at STC’s Mid-Valley Campus Library in Weslaco. 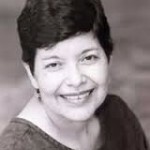 Teresa Acosta is a seminal figure in collecting and uncovering oral histories and preserving the stories of Mexican-Americans across Texas. South Texas College’s Starr County Campus Library Art Gallery presents “Birds & Flowers,” an exhibit featuring paintings by Minerva Hinojosa Ritchie. 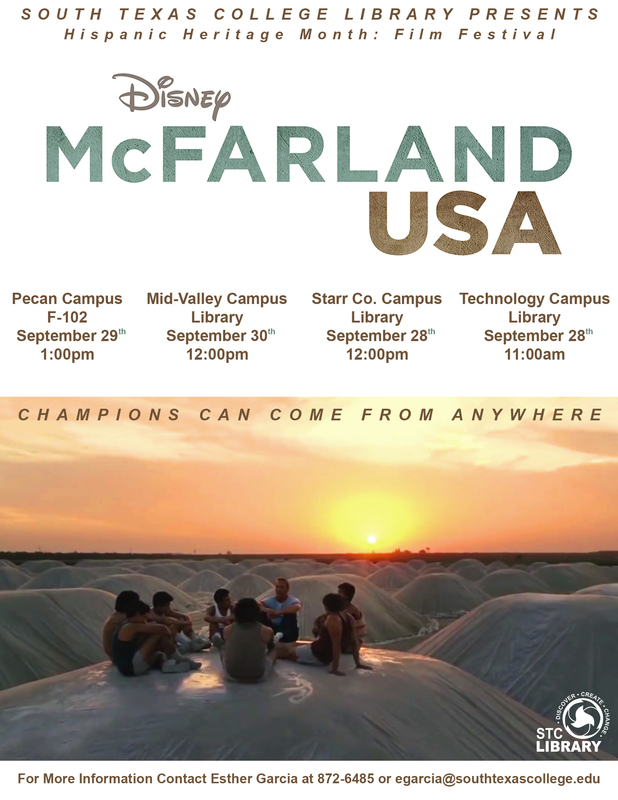 The exhibit will go on display from Sept 5 to Dec 4, 2014, with an artist talk featured on Wednesday, Sept 17 at 1 p.m. at STC’s Starr County Campus Library (Bldg. F), located at 142 FM 3167 in Rio Grande City. Admission is free and open to the public. Ritchie is a La Grulla native and Brownsville resident who has been painting for over 50 years. She has studied oil and watercolor techniques under teachers from Raymondville and Corpus Christi, and has been a member of the Brownsville Art League since 1951. For more information, contact Terri Rosalez at (956) 488-5822 or mtrosalez@southtexascollege.edu; or Dawn Haughey at (956) 872-3488 or dhaughey@southtexascollege.edu, or visit https://library-stg.southtexascollege.edu/newsevents/libraryartgallery/. South Texas College’s Starr County Campus Library Art Gallery is proud to present its “Roma High School Annual Art Exhibition.” The display features works of art by students, who have studied under the tutelage of Roma High School art instructors Monica Gillette, Mario Godinez and Gabriela Gonzalez. 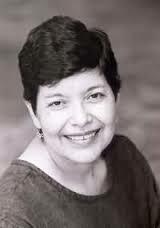 The exhibit will be on display from June 12 to Aug. 8, 2014 at STC’s Starr County Campus Library (Bldg. F), located at 142 FM 3167 in Rio Grande City. Admission is free and open to the public. The exhibit features mixed media artwork by freshman, sophomore, junior and senior Roma High School students. For more information, contact Terri Rosalez at mtrosalez@southtexascollege.edu or 956-488-5822; or Dawn Haughey at 956-872-3488 or dhaughey@southtexascollege.edu, or visit https://library-stg.southtexascollege.edu/newsevents/libraryartgallery/.